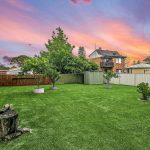 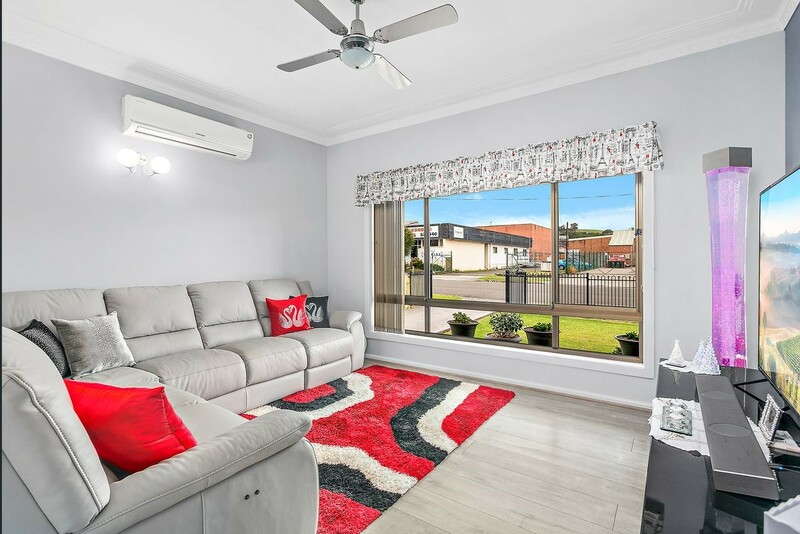 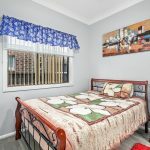 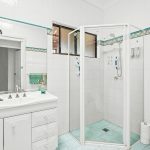 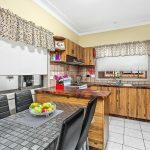 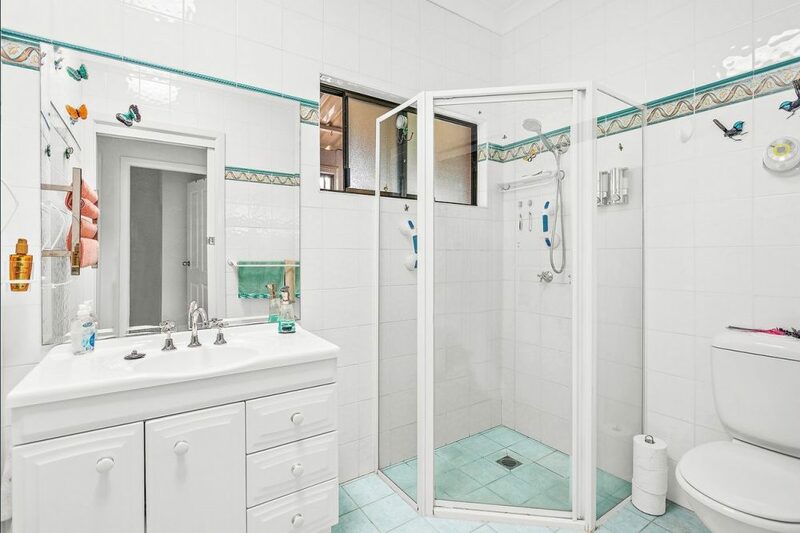 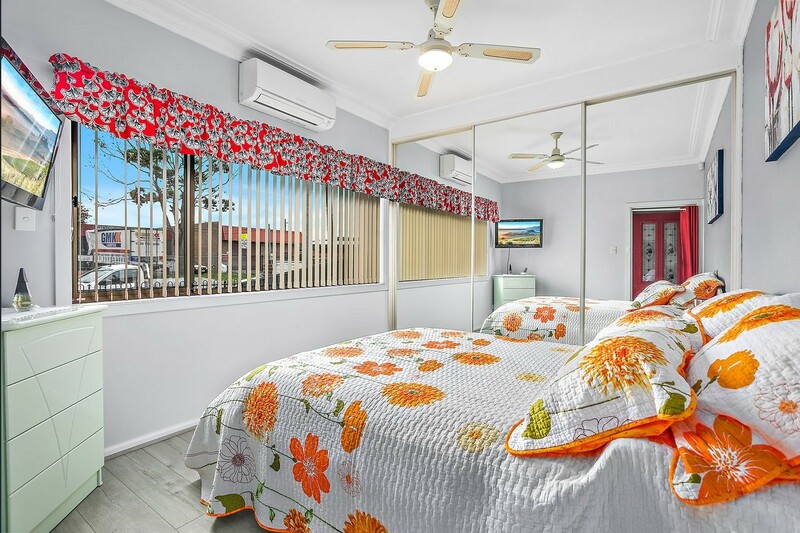 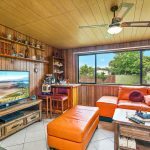 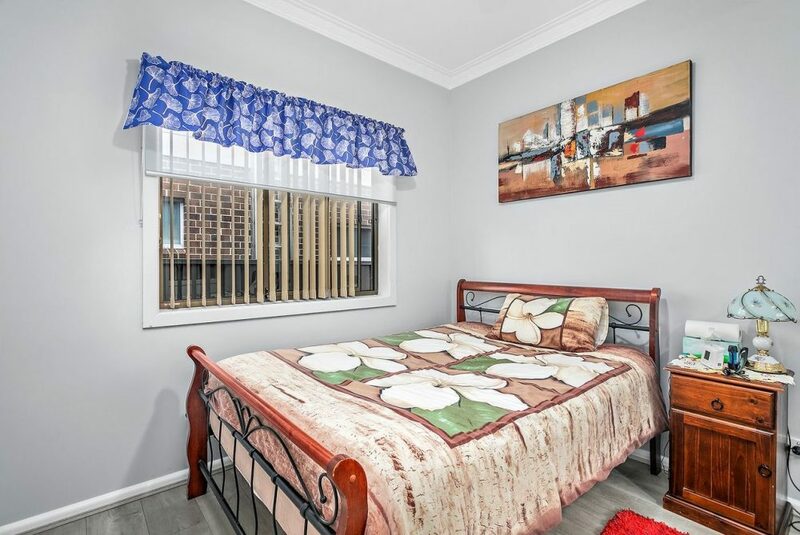 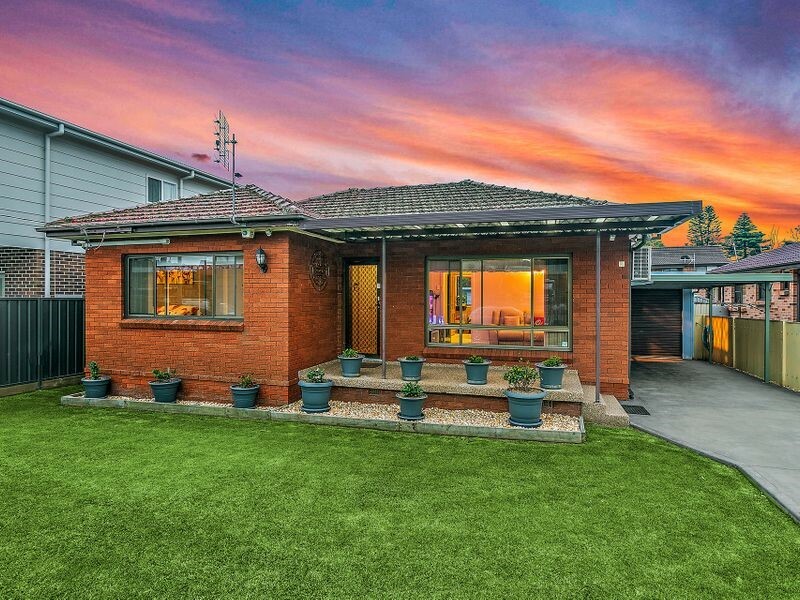 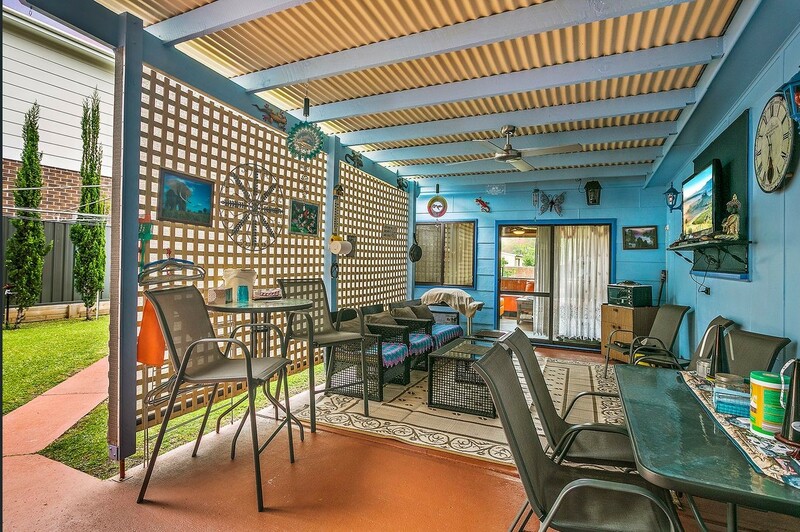 First Class Real Estate Shellharbour Village is proud to present this sweet single-level brick property, overflowing with investment or first-home buyer appeal in a peaceful yet wonderfully central locale. Welcome to 12 Storey Street, Oak Flats. 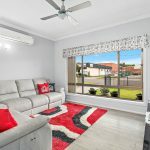 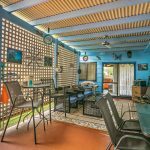 Bright and beautifully presented on a level block, the residence provides a superb opportunity for a supremely relaxed young-family lifestyle. 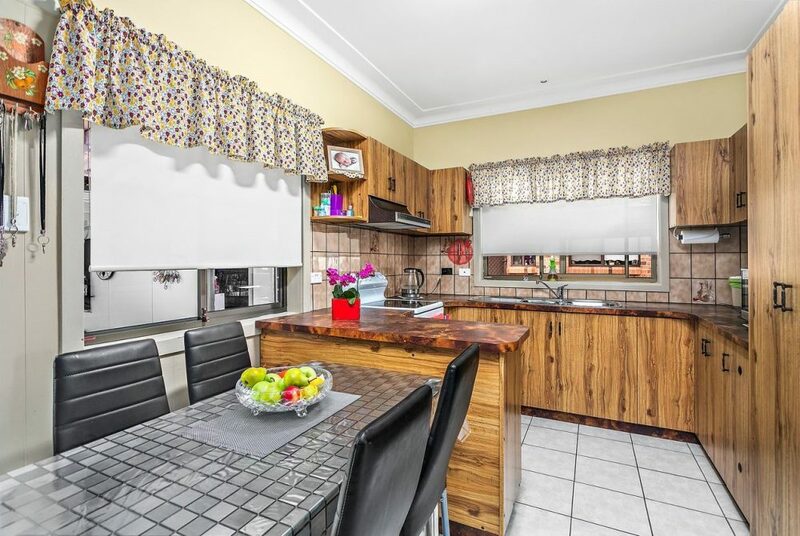 Displaying easy-care tiled and floating floors throughout, its highly practical layout incorporates an elegant front lounge, three bedrooms in total, and a cheerful kitchen/dining area with an electric stove and enticing potential to add value at leisure. 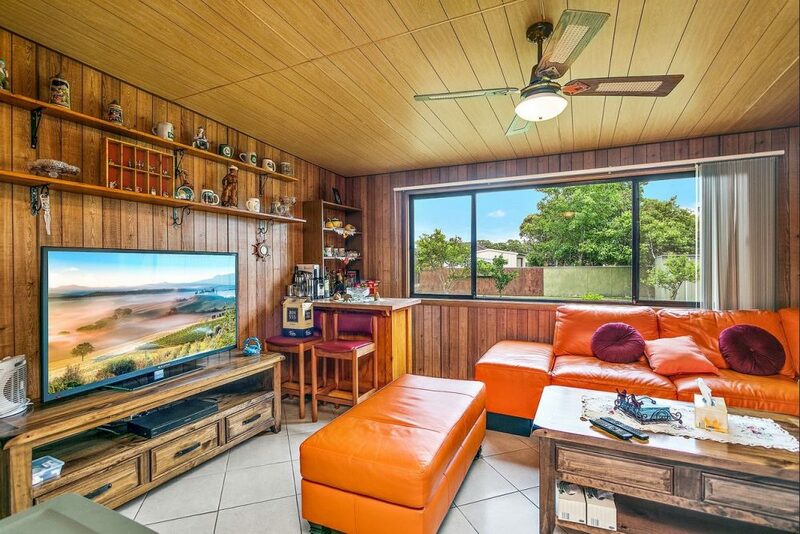 A delightful bonus for the growing household, a separate rear sunroom connects via sliding glass doors to the tranquil outdoor entertaining zone. 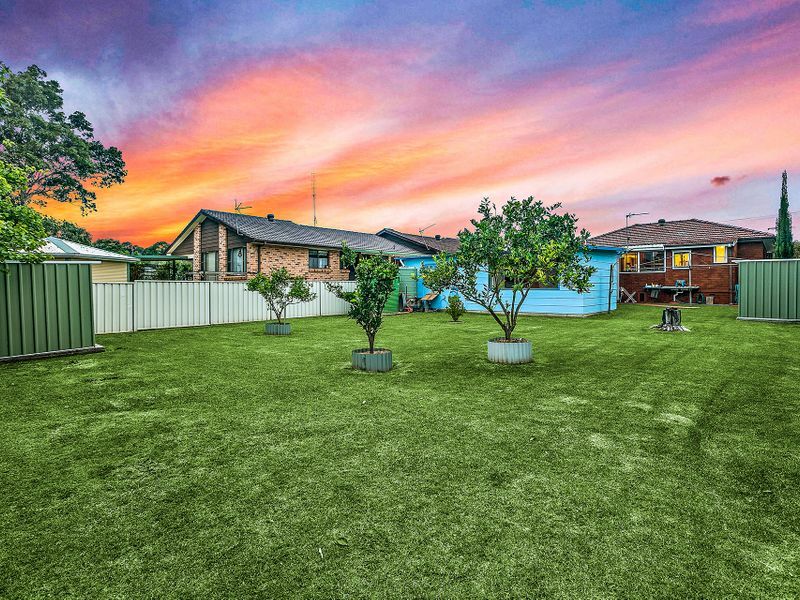 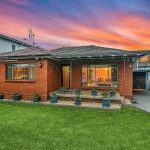 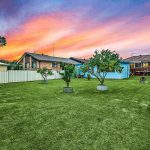 Protected year-round from the elements, it opens directly to an attractive, sun-soaked backyard complete with oversized lawns, garden shedding and a prized northerly aspect. 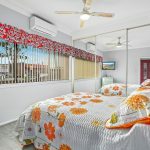 Alarm security, split-system air conditioning units appointed to both the lounge and master bedroom, mirrored built-in robes and tandem parking enrich classic family living with a host of modern comfort features. 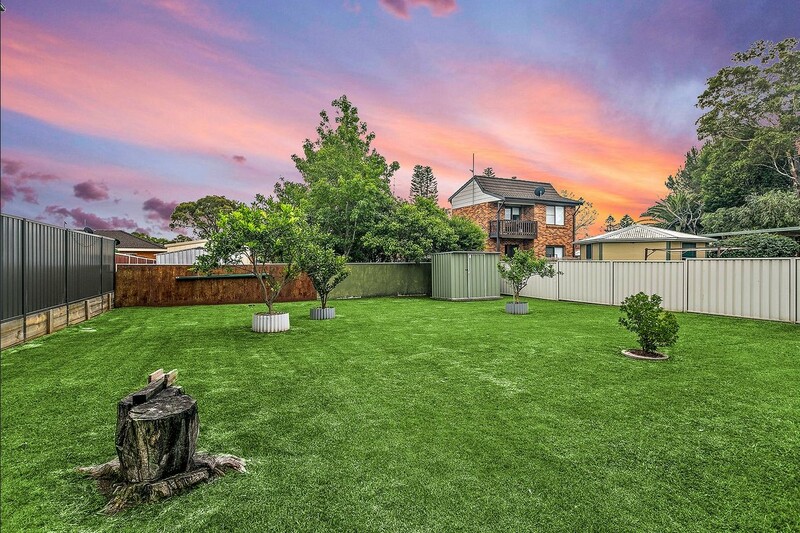 Boasting walkable access to local shops and services, schools and Oak Flats train station, and with Stockland Shellharbour, gorgeous surf beaches and Lake Illawarra only minutes away, this perfectly positioned home represents an excellent market entry point or portfolio addition with substantial scope to update or personalise as desired, or simply enjoy.